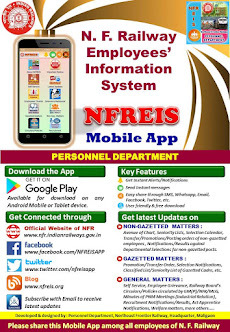 N F Railway Employees Information System: Framing of Teaching Skill & Performance Test for Teachers of Railways. 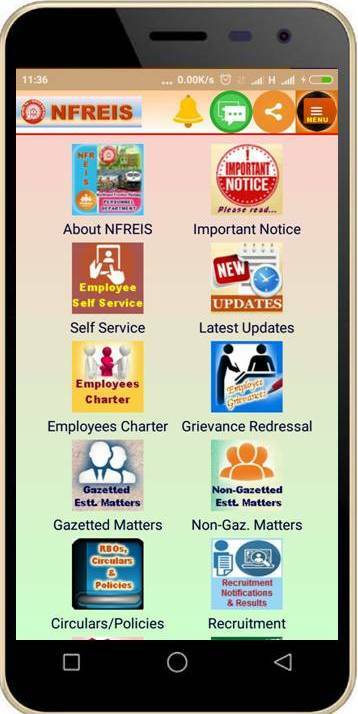 Framing of Teaching Skill & Performance Test for Teachers of Railways. Subject : Framing of Teaching Skill & Performance Test for Teachers of Railways.